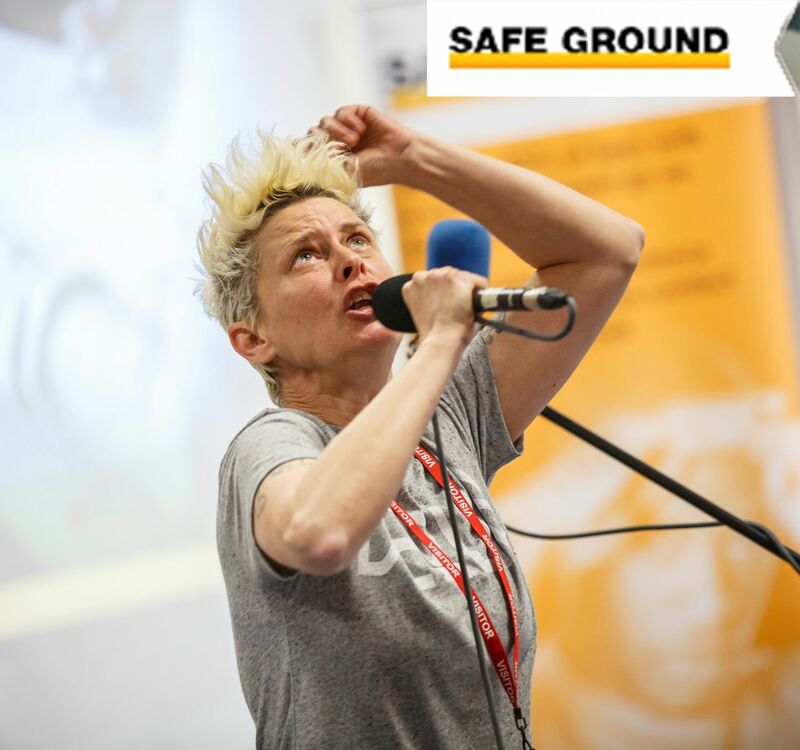 Safe Ground is a local charity that challenges individuals and groups to do relationships differently in order to create stronger, safer communities. This year we turn 21, and as part of our Birthday celebrations we are collaborating with the Pump House Gallery in the Wandsworth Arts Fringe 2016. On Sunday 15th May, local people can be part of our Bite Size Poets mini poetry workshops, led by renowned poets Joelle Taylor and Sara Hirsch. Take inspiration from the exhibition The Grounds We Tread and become a poet in just 45 minutes. Workshops will take place at 1pm and 3pm. Tickets are £5. This will be followed by Bite Size Poets Mic Night at 5pm, hosted by Deanna Rodger, giving our new poets the opportunity to perform in front of family and friends. Tickets are £5 (free entry for those who attend a workshop).